Here for all your double glazing, triple glazing, door and porch installations, and home improvements. See what our customers have to say about us on our Checkatrade page. dow Centre is here for you. Want to find out more? Contact our team for information about our product range and special offers. While you are here, take a look at some examples of our work from around Harrow and Pinner. 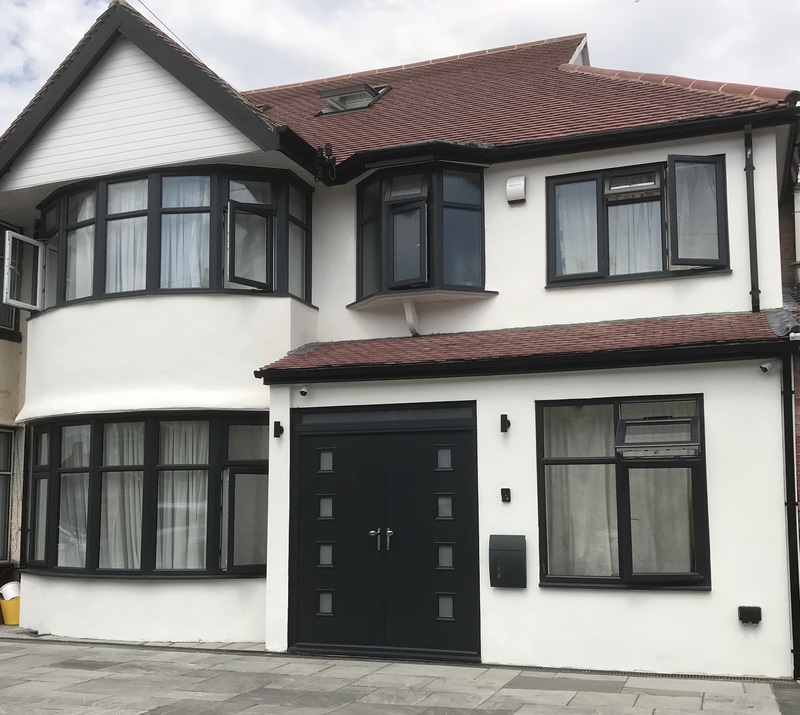 Whether you’re looking for windows, doors, a new porch, or just some home improvement inspiration, you are sure to find something in our extensive range of products. Our showroom has a large display of windows, doors and porches. You can see the full working features and our experienced advisers are on hand to answer any questions you may have. 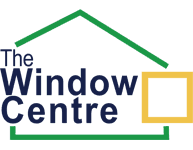 The Window Centre is part of the Energy Efficient Homes Group (EEHG), which means we fit the most efficient products to improve your home's insulation. 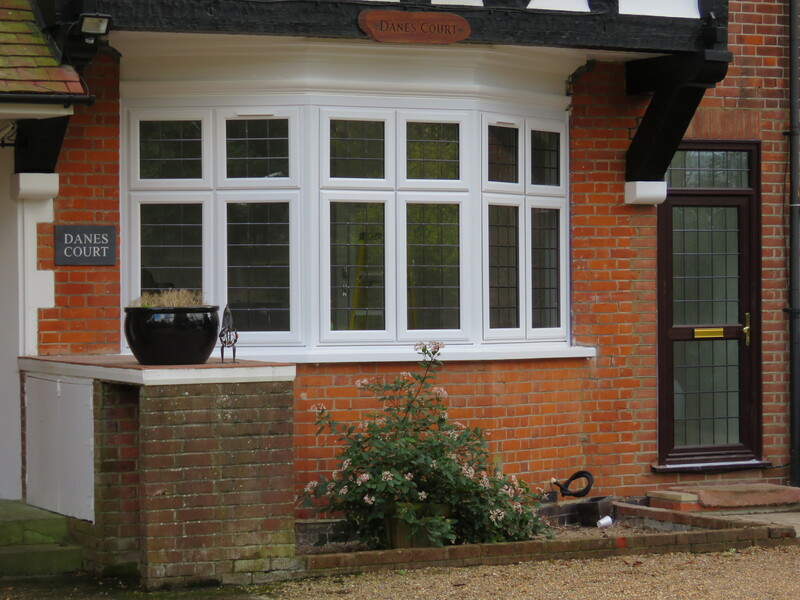 This includes double glazing products, triple glazing products and high quality entry doors.  If you want to start saving money on those rising heating bills, talk to The Window Centre about our solutions. View all of our current vacancies below and check back often to see if there’s a new position that suits you! We complete the majority of our work within a 5 -6 mile radius of our showroom. 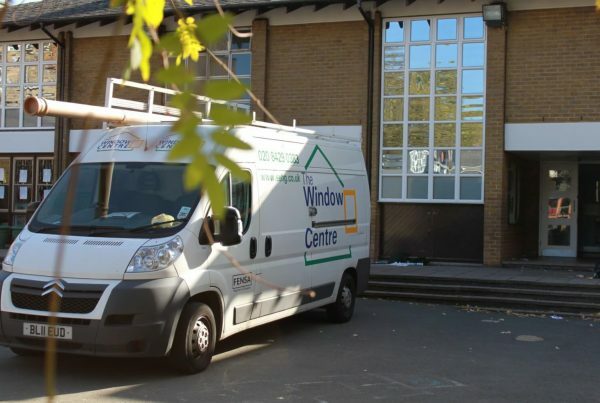 This allows us to respond quickly to our customers needsTypically, we serve the areas of Harrow, Pinner, Northwood, , Eastcote, Ruislip, Ickenham, Stanmore, Ealing, Wembley, Watford and Hillingdon. If you are unsure about whether we can install in your area, just get in touch and we’ll be sure to let you know. Talk to our friendly team today! Request a call back using the form below.